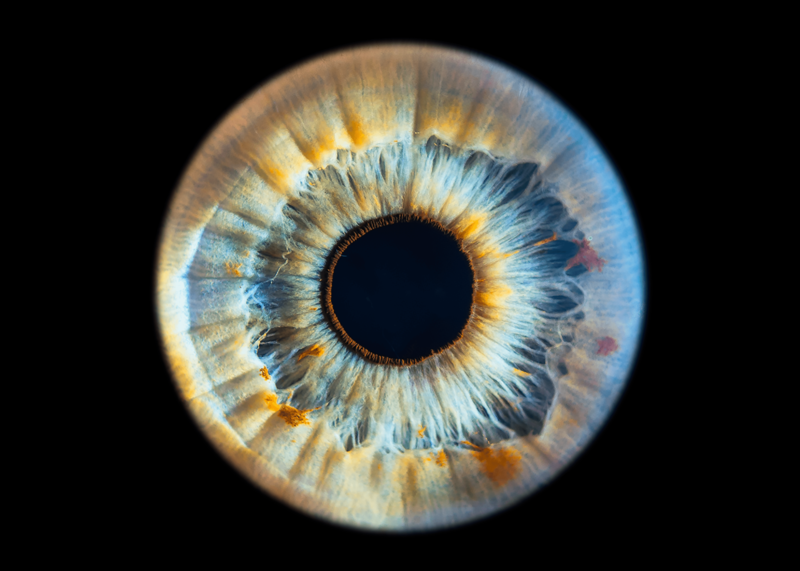 We photograph your eye! 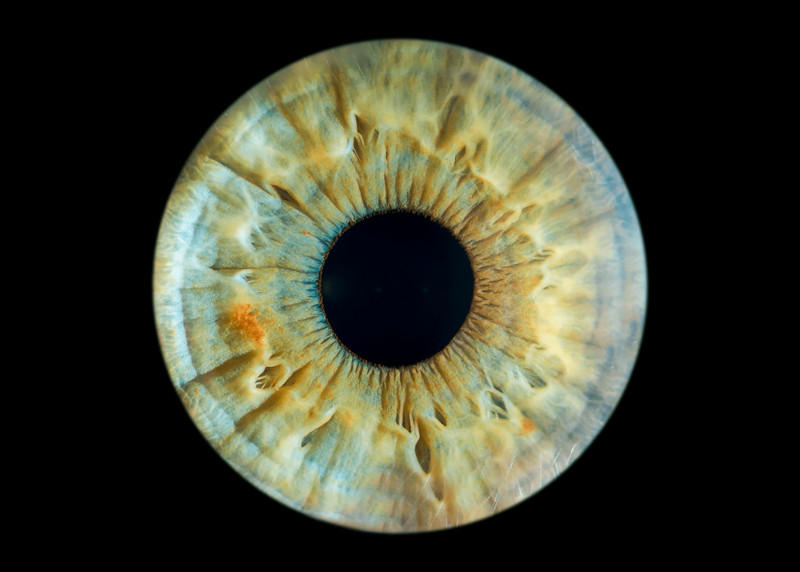 The human iris is more individualised than a fingerprint. 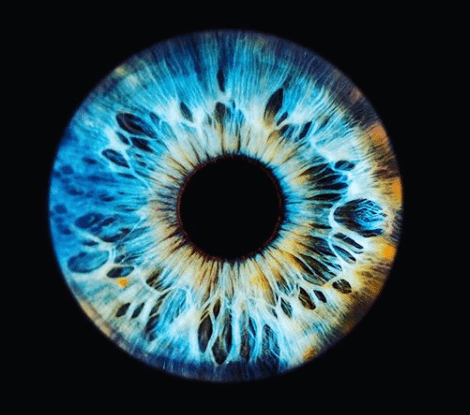 This process will allow you to see your iris as you have never seen before! 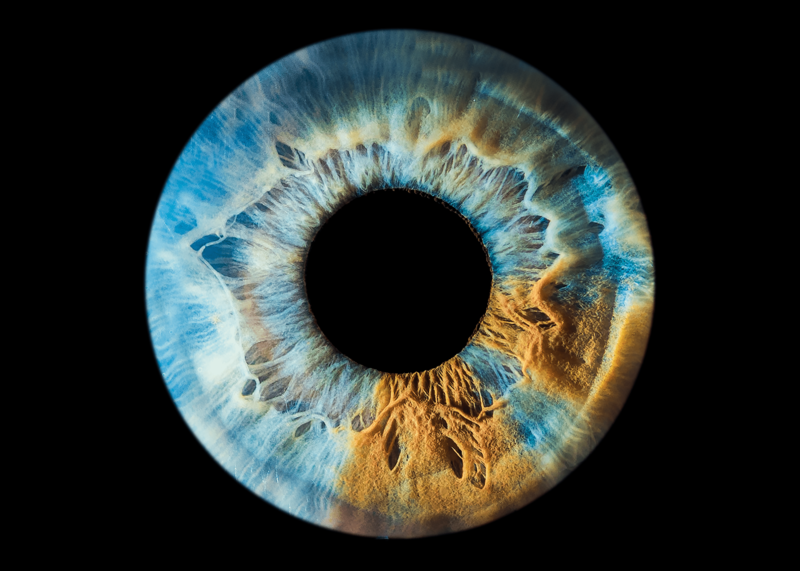 We photograph and print your iris on the spot producing a one of a kind piece of artwork. 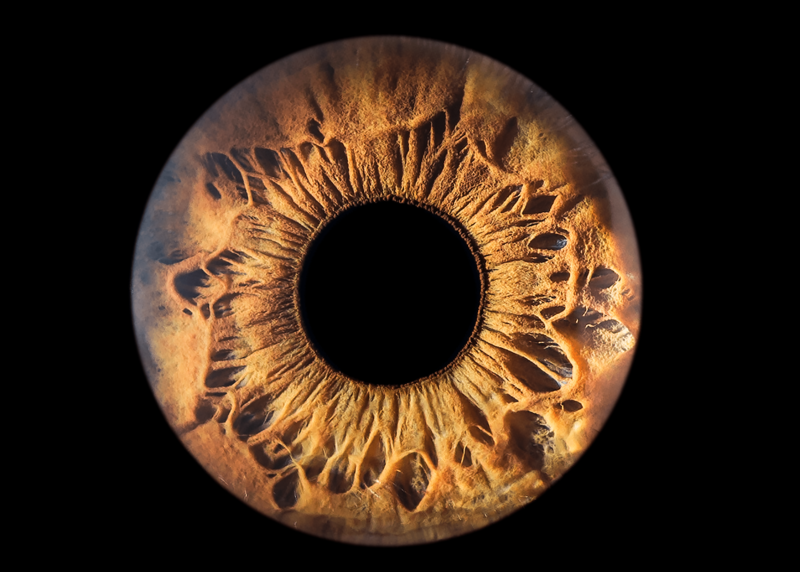 Perfect for a unique family portrait or gift.